SCRC is located in Corona, California, located only 10 minutes from the Ontario International Airport (ONT) and 1-1/2 hours from the Los Angeles International Airport (LAX). 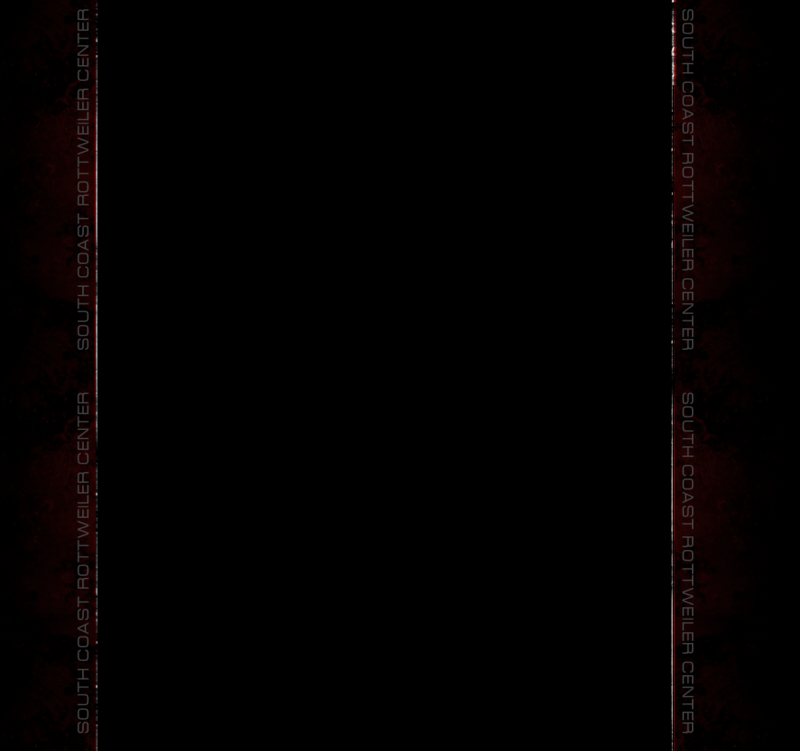 Corona is approximately 45 minutes east of downtown Los Angeles and 30 minutes west of San Bernardino. 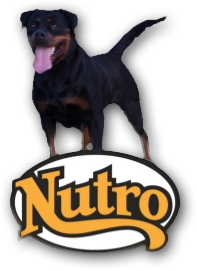 Juwan Hurd, the owner and founder of South Coast Rottweiler Center (SCRC), has over 20 years of experience working with Rottweilers from all over the world. 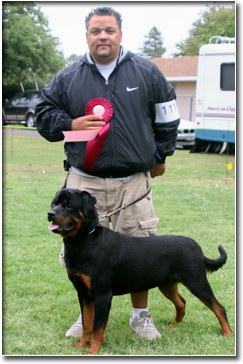 What started as a simple position as a kennel attendant at a Southern California Rottweiler Kennel, turned into a life long passion for dogs - rottweilers, specifically.